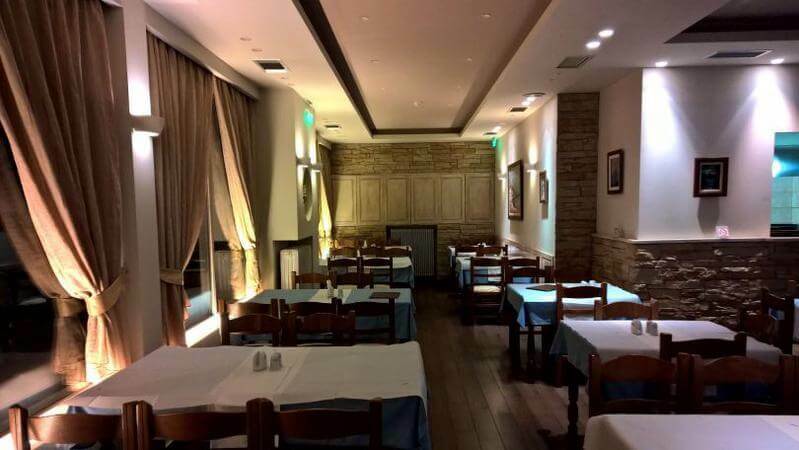 Mytilene fish restaurant in Ilion offers Greek cuisine, fresh fish and seafood, in a renewed and cozy place with classical architecture and decoration. The menu features fine recipes that satisfy even the most demanding lovers of fish. 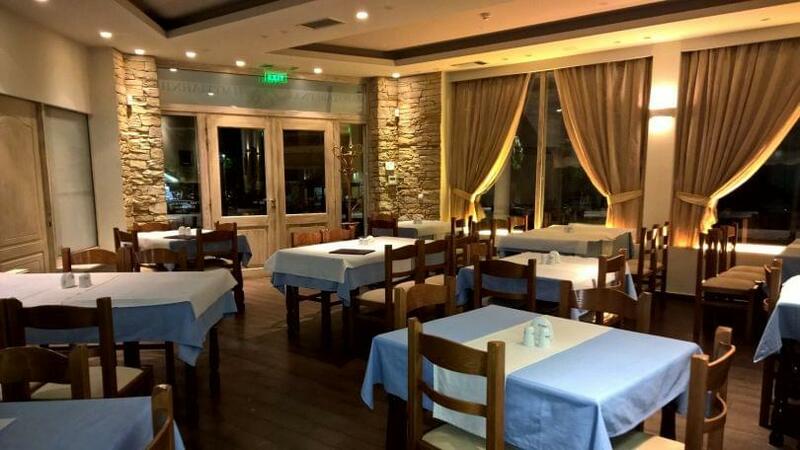 Risotto with shrimps or mussels as well as pasta with shrimps are the famous specialities of the restaurant. 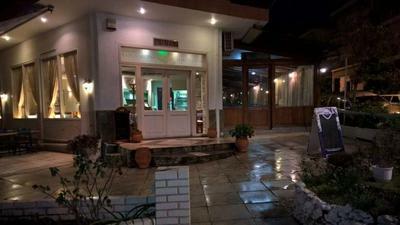 You can also try fresh fish of the day fried or grilled along with one of the fine wines of the restaurant's cellar. Make a discount reservation at Mytilene via e-table and enjoy delicacies of the greek sea with excellent quality and impeccable hospitality.